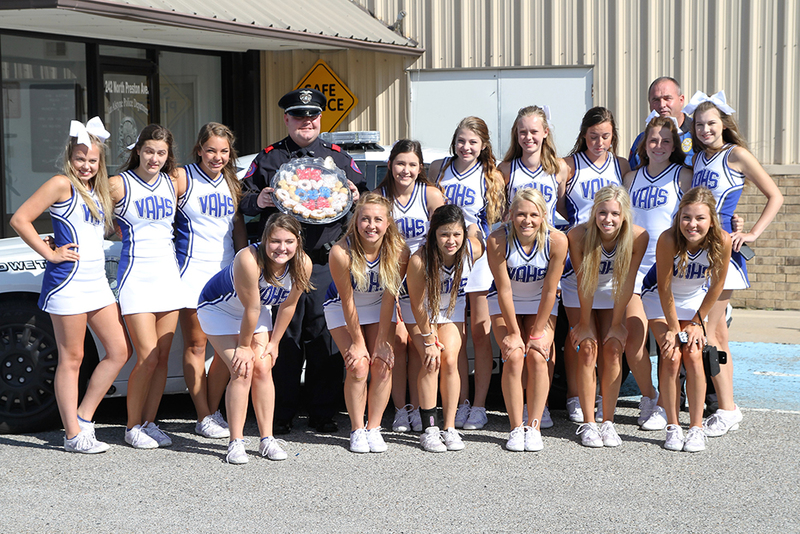 Welcome to the Van Alstyne Police Department! 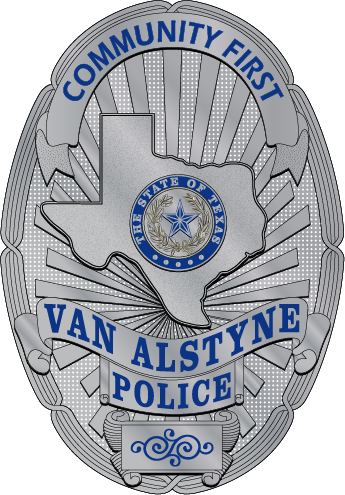 This website is brought to you by the men and women of the Van Alstyne Police Department. We invite you to take a few minutes to browse our site and learn about the our department and the services we provide. If you have any questions, comments, or suggestions, please let us hear from you. We continuously add new and updated information, both here and on Facebook , so please check back often. 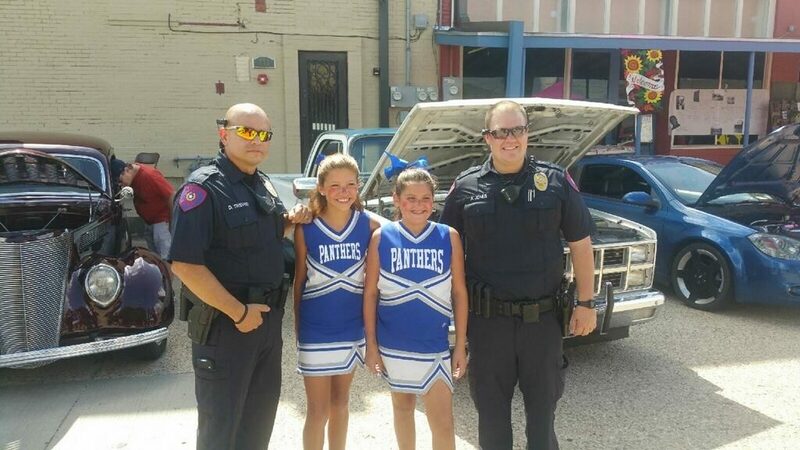 We have long recognized that the exchange of information between the police department and community plays a vital role in our success to lower the crime rate, make the community safer and prepare for the continued growth our community is experiencing. 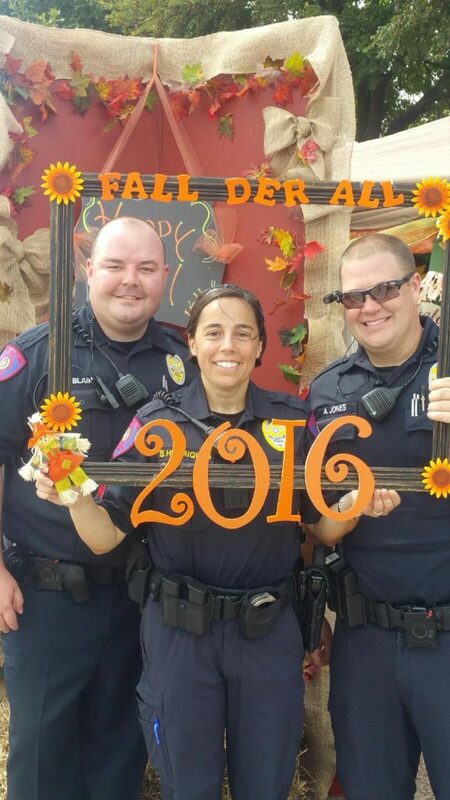 Online is just one way for us to share with you — you are still invited to call us or come by and speak to any of the officers. Frequently Asked Questions — How do I?